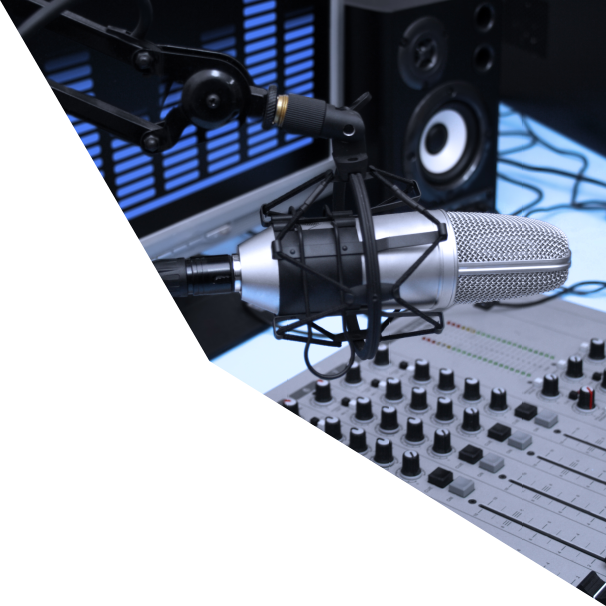 stream24™ - HTML5 Radio Station Player - Listen easy to Internet radio! without installation of any additional programs or apps. The "responsive design" implementation allows an adjusted display on small smartphone screens (in portrait format). The individual player code (incl. parameter and language settings and skin-colors) for your web radio you will find inside the stream24 customer area. The META-data (current broadcast, title) are read directly from the stream server and are updated cyclically. 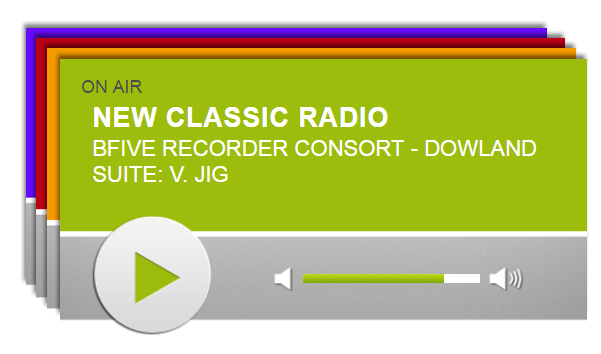 The radio player is accessible over the web radio tune-in box, but you can link directly to it as well or embed the player via IFRAME on your website. The web player mentioned above is available free of charge but only for radio operators who have a streaming server from stream24 as well.